Simple and delicious cookie recipe. 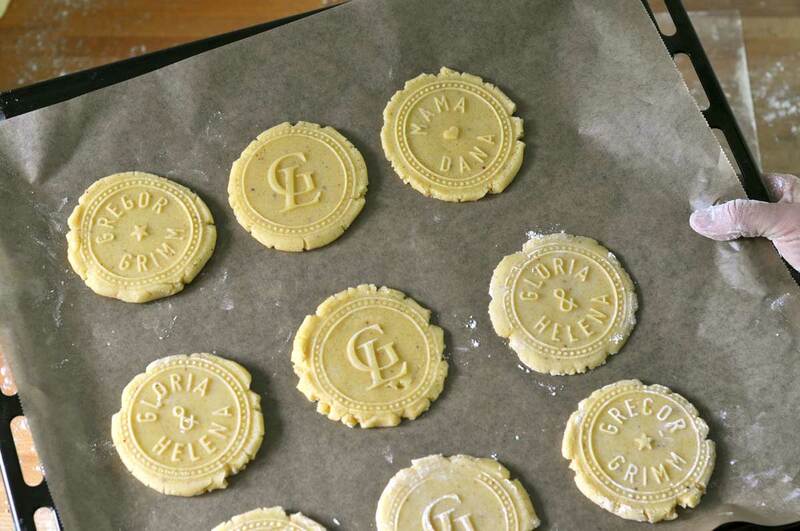 Perfect for stamping with your custom cookie stamp. 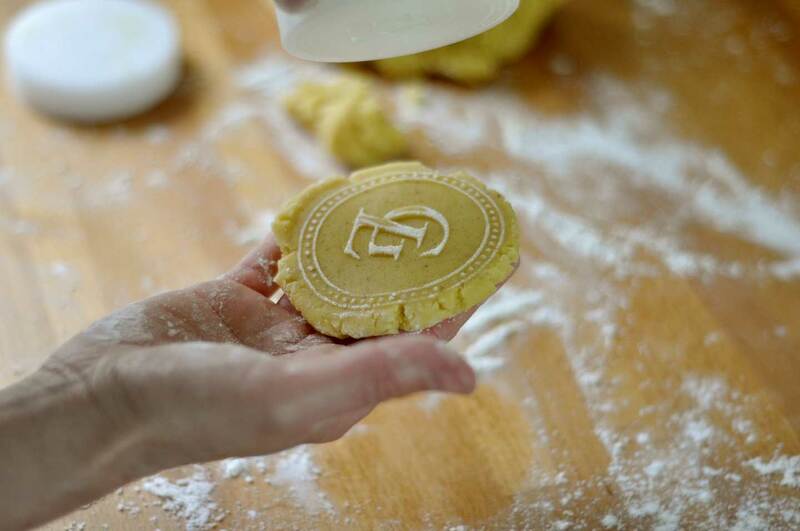 Do You Want to Bake Unique Cookies? NO RISK GUARANTEE — if you're not satisfied with the design proof, you'll get 100% of your money back.